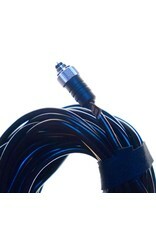 Canon 60T3 cable release extension cord (10m) rental. 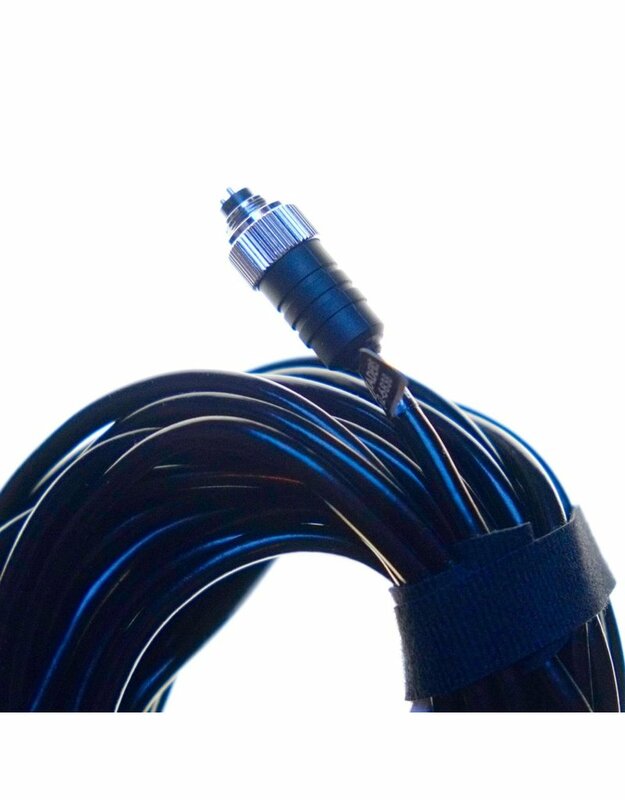 Home / Canon 60T3 cable release extension cord (10m) rental. This extension cord adds 10m to the length of our Canon 60T3 extension cord.